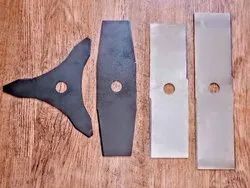 We are a leading Manufacturer of rotavator and rotavator blade from Mumbai, India. Agricon offers Forged Shovels that have smooth blade, which are specially designed for the ease of work and also to prevent dirt and mud build-up. 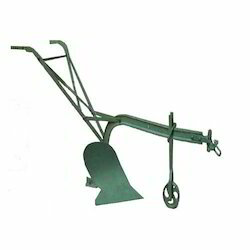 We take great care in the design and manufacturing of shovel to ensure that it withstands the rigors of gardening as efficiently as possible. 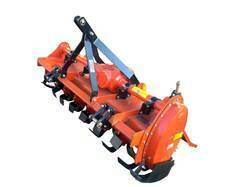 It can be supplied with wooden handle or with steel tubular handle with suitable grip.